Welcome to Whip City BMX! Like us for pictures, updates on points, events, reminders and MORE! • We are having our annual opening day practice and membership day on Saturday, April 27th from 10 am to 2 pm. Please be advised that practice will be WEATHER PERMITTING. There is a lot of rain in the long-term forecast so everyone needs to hope that the meteorologists are bad at their jobs!! Rain or shine we will be doing new memberships and renewals in our registration area. -Cash or check only for memberships - we can no longer accept credit cards on the membership form! -USA BMX memberships are valid for one calendar year from the date you signed up! We encourage everyone to renew early so you don't forget - it won't affect your current expiration date. We can't wait to see all the new and returning faces at the track!!! • We are pleased to officially release the 2019 Whip City BMX Race Schedule!! The opening race is less than a month away! ...And we are once again hosting the Massachusetts State Championship Finals on August 30th-31st (double points/ triple points)!!! Help spread the word of BMX! Tell your family, friends, and classmates! Also check out the rest of our website. You can find a lot of information helpful to new riders! Start counting down to the beginning of the season!! • Whip City BMX is always looking for volunteers to assist during each event - no BMX track can operate without them!! No experience required - we'll show you what to do! Get the best view of the track and the races!! 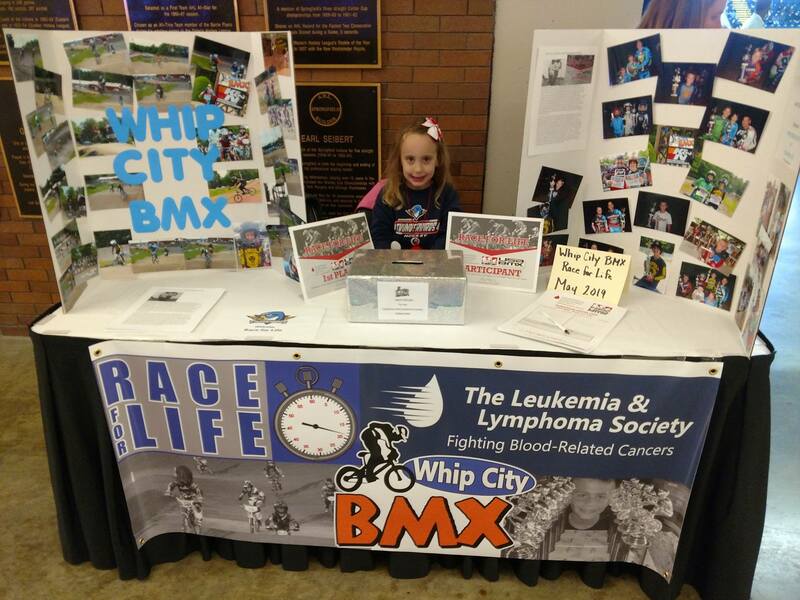 • We would like to thank the Bartolo family for setting up Whip City BMX night at the Springfield Thunderbirds to jumpstart our 2019 Race For Life donations! • Here are our 2018 track champions - awesome job!! • TRACK POINTS are FINAL for 2018. Congratulations to our top riders and great racing this year by everyone!! • DID YOU KNOW?? Every household that has an active USA BMX membership gets a free subscription to PULL magazine, the official publication of USA BMX! Our track was featured in their October 2017 issue. Check it out!!! • Make sure to bring your USA BMX membership card each week when you sign up for racing!! As an added measure, take a picture of your card with your phone, save a photocopy in your glove box, get an extra copy using your account on usabmx.com, or all of the above! • Be sure to share our press release which was published in several regional newspapers. Spread the word and get your friends and family to try out the great sport of BMX racing!! • Important reminder about plate numbers: A rider’s current earned or sanction issued number must appear on that rider’s number plate during all competition. Examples of earned numbers include district, state, national age group, national, gold cup, race of champions, pro numbers, etc. – these numbers change every year and represent each rider’s hard work at earning their ranking. On the other hand, your sanction issued number is generally the last three digits of your serial number. 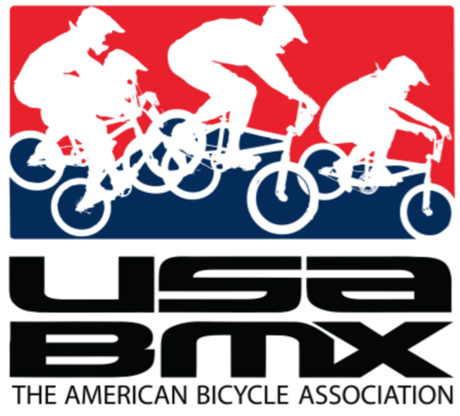 (See pages 17-18 of the USA BMX rulebook for additional details). If you are not running your sanction issued number, you need to update your plate each year with an earned number - running an outdated earned number is not permissible. We will be enforcing this rule at all Whip City events. If you need to update your plate, please do so before your next event; plates and numbers are commonly available from our local on site bike shop vendor on Friday evenings. Another alternative is to attach a “pie plate” to your bike with written numbers if you are not able to update your plate before the next race. 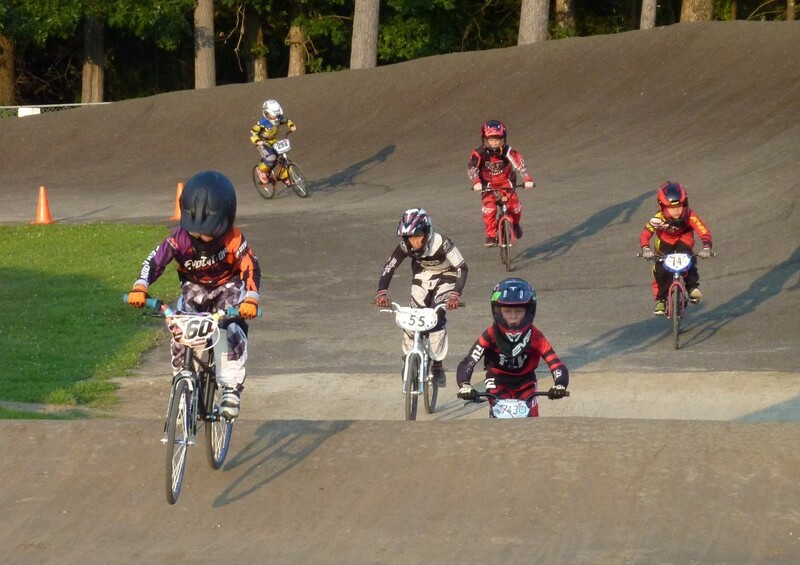 If you would like to check your current district ranking, please visit the USA BMX website. 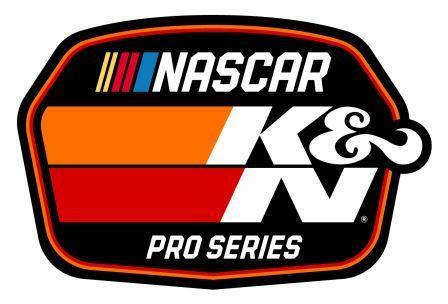 • It is very important to bring the paper receipt you received for your new or renewed license until you receive your permanent card - the combination of the 8 digit (all numeric) serial number AS WELL AS your 4 digit validation code is especially important when you travel to other tracks to race. You will need to present this receipt at any USA BMX track to register. TIP: Take a copy of your paper receipt and put it with your race equipment, or in all of your vehicle consoles, etc. Be creative to make sure that you are never without it! • Looking for a place to stay close to the track. Look no further! Rate: $119.00 plus tax for standard king or queen, and $129.00 plus tax for suite. MENTION WHIP CITY BMX IN ORDER TO RECEIVE GROUP RATE!!!!!! Free full hot continental breakfast. Please call 413.564.6900 to book reservations, and remember to mention Whip City BMX in order to receive group rate! If we cancel racing before 4pm (for Friday events) or before 8am (for Saturday events), we will post it on Facebook as well as on this webpage. This doesn't guarantee that we won't have to cancel just before an event or during the event due to the weather, but we will do our best to post any foreseen cancellations here. Counting down to the first race of 2019! PLEASE CHECK OUR FACEBOOK PAGE FOR ANY OFF-SEASON NEWS AND UPDATES. Charcoal grills, open fires, camp fires, etc. are prohibited on fairgrounds property at Whip City BMX. All dogs must be leashed and kept on the "Whip City side" of the fairgrounds (not beyond the main road leading to the registration area). Whip City BMX is a USA BMX sanctioned bicycle motocross track, located at the Westfield Fairgrounds in Westfield, Massachusetts.